Call today for loan or refinancing options. Are you looking to get a loan? 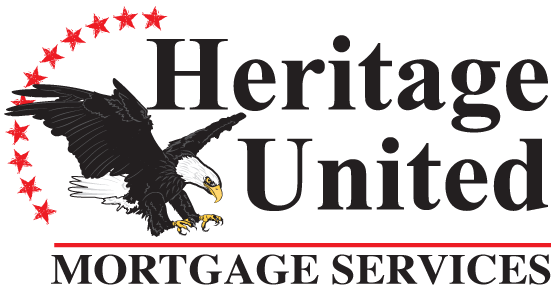 Heritage United Mortgage Services is the place for you. Call today for more information.